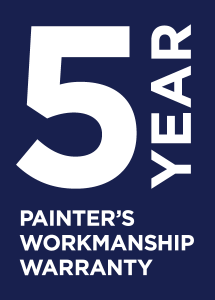 Although residential projects attract our main focus, Painting Solutions has also had considerable experience as commercial painters in Perth transforming retail shops and offices. With commercial painting projects, one of the most important considerations is working around the owner’s business operations to fit painting in without interrupting or inconveniencing customers during business hours. We are flexible and used to working ‘out of hours’ to minimise the disruption to work flow and happy to schedule painting and decorating to suit an owner’s requirements. Our experience in working with different types of surfaces and materials helps in refreshing a work environment or returning paintwork to its original form for end of lease restorations. 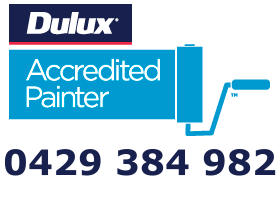 As with our residential painting services we will always offer an initial free consultancy, followed by a written, fixed quote and ongoing contact with the client throughout the project. NO NEED TO SHOP AROUND FOR THE BEST COMMERCIAL PAINTING SOLUTIONS!